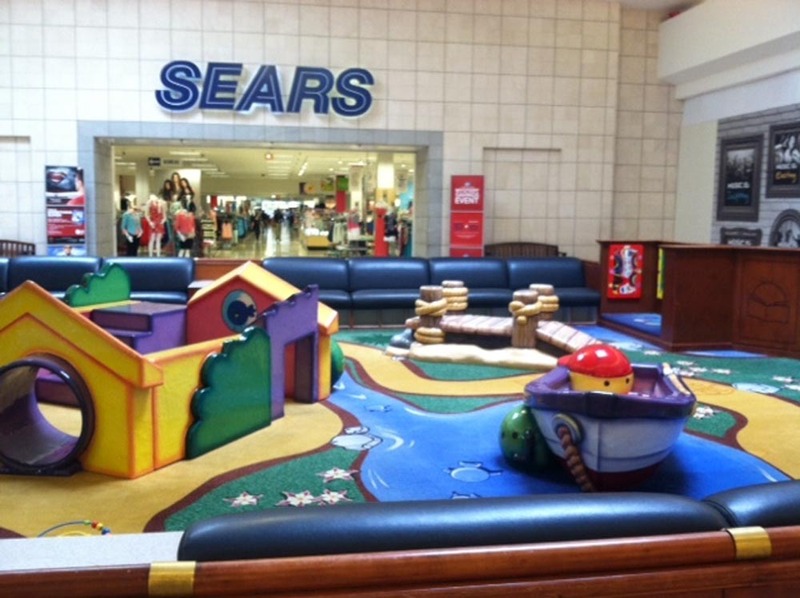 Toms River’s planning board will finally hear a formal proposal for the demolition of the former Sears department store and what could be nearly a dozen businesses that will built in its place at the Ocean County Mall. Simon Property Group will appear before the board at its Oct. 22 meeting to pitch what it calls a “lifestyle center,” consisting of separated from the main body of the mall as well as some smaller additions to the existing mall structure. The 104,003 square-foot Sears location will be completely demolished, and would be replaced by 97,600 square feet of new development. The future occupants of that space have not been identified, however a Simon spokesperson said the development consist of 10 to 12 businesses. The general nature of the complex will focus on retail, dining and fitness businesses. “We are excited to redevelop the former Sears’s store with uses that will benefit the community and the existing retailers in these properties,” Michael E. McCarty, chief operating officer, Simon Malls, said previously, calling the new project a “transformational” one for the 1970s-era mall property. The “lifestyle center” will be separate from the BJ’s brewhouse and restaurant which was approved by Toms River officials earlier this year. In addition to the building itself, Simon is proposing new building signage and an associated redesign of the parking area, including striping, site signage, parking aisles, curbed islands, lighting, walkways and landscaping, according to planning board documents. The planning board is responsible for ensuring the site complies with the township’s master plan. Board members will also be tasked with approving numerous minor “bulk” variances required for the project, such as the height of signs and fencing. The meeting will be held Oct. 22 at 6 p.m. at the township municipal complex on Washington Street.